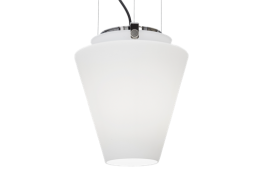 The elegant Alice has a classic form and an attractive white opal glass shade, and is available in two sizes. 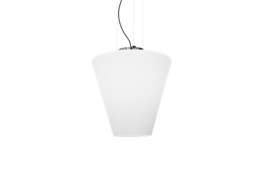 The size and substantial light output of the larger version makes it suitable for large public spaces. 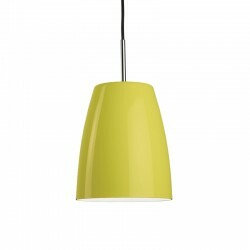 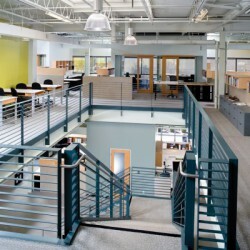 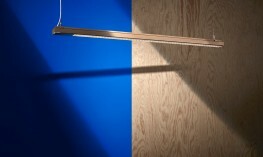 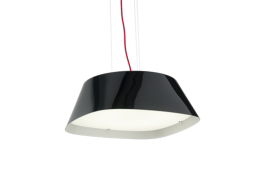 The smaller version is particularly well suited as accent lighting in public areas. 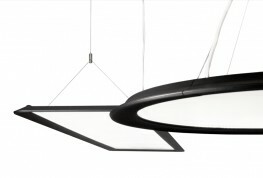 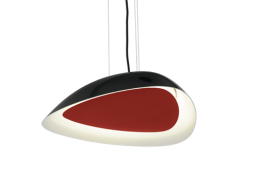 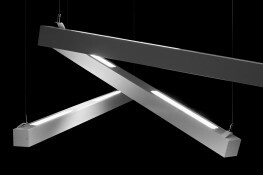 Alice features the latest in modern technology, and is available with dimming. 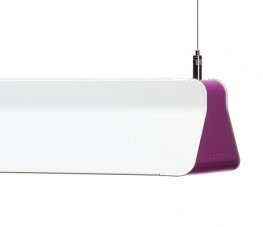 Alice is also available for surface mounting (Alice S).